ONE DAY LEFT to purchase a Lakeside T-shirt! Do you love Lakeside? This Valentine's Day, show your love by purchasing a $25 Lakeside T-shirt ($15 for youth) - and an extra one for your special valentine! All proceeds benefit the Lakeside Annual Fund. 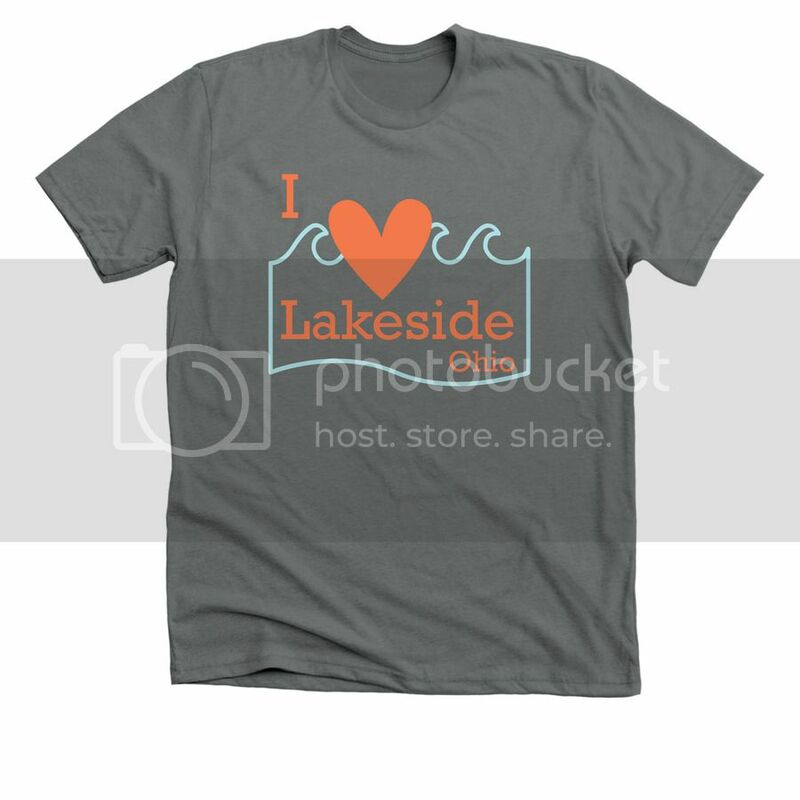 By purchasing this special Lakeside T-shirt, you're not only supporting Lakeside, but spreading your love of Lakeside every day you wear it. The last day to place an order is tomorrow, Jan. 24. Foundation at (419) 798-4461, ext. 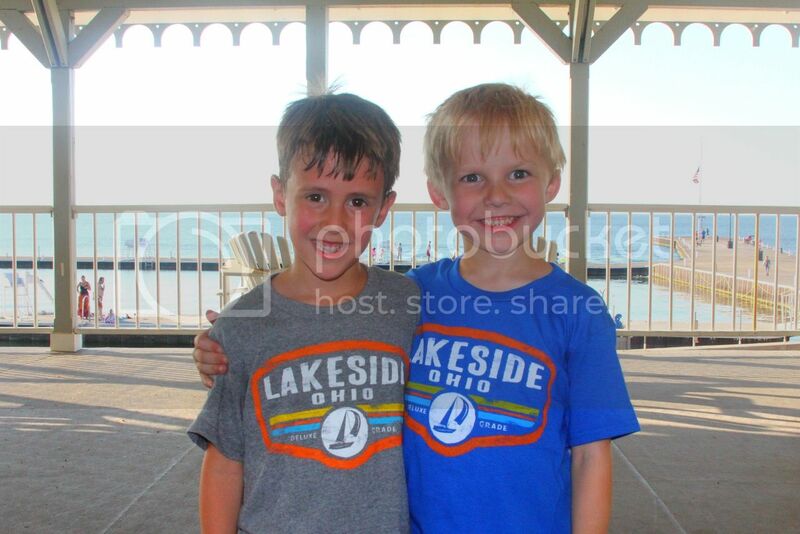 246 or advancement@lakesideohio.com. 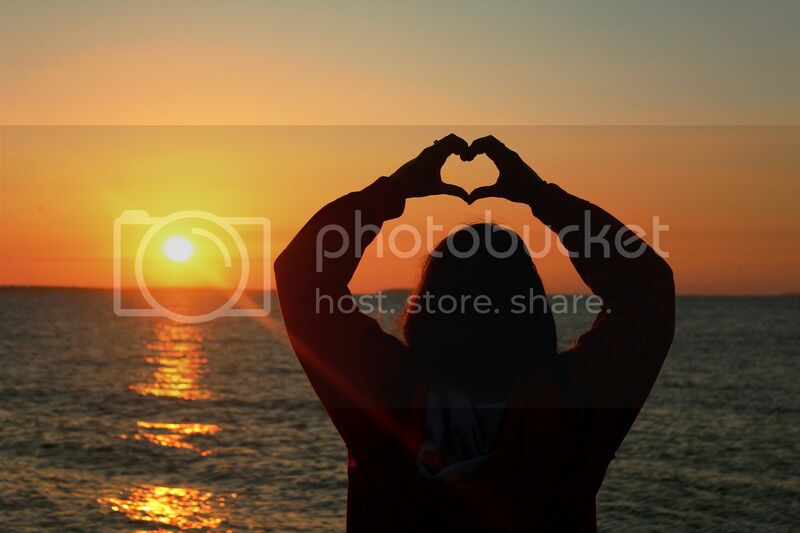 For more ideas on how to spread the Lakeside love this Valentine's Day, visit our blog post.